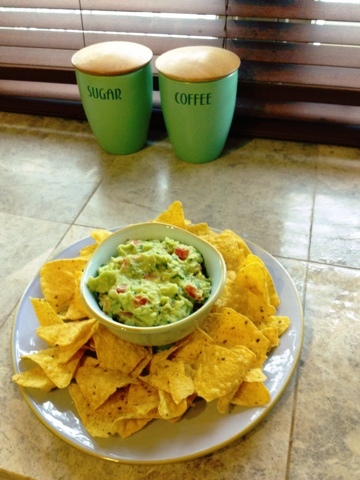 I often get asked for the recipe for the Guacamole I make. So I thought this is the best place to share. I am a big lover of Mexican food, I developed a taste for it when we lived in Florida, so many awesome Mexican restaurants! Its unfortunate that it is so difficult to get really good, authentic Mexican food around these parts. This recipe was given to me by my friend Cyndi a number of years ago, and I have been making it regularly ever since, and I still have trouble not eating it all immediately, it's that good! 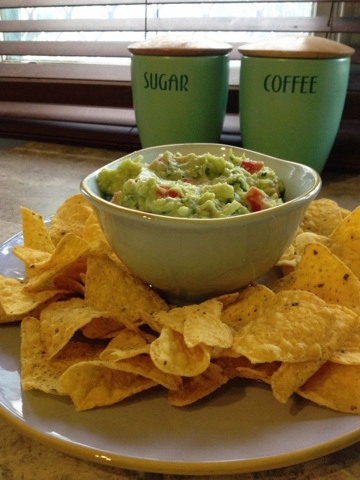 Mix it all together and cover and put the Guacalome in the fridge, Or you can serve immediately but I like to let the favors have time to mix in. 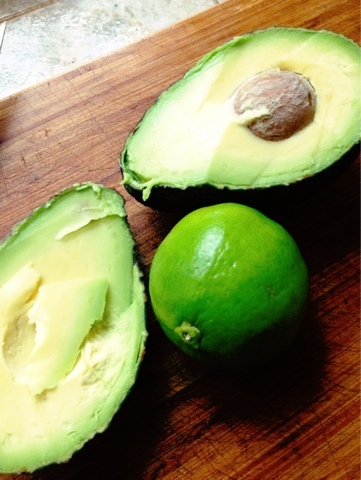 When refrigerating the guacamole keep the avocado pits and put them in to help stop the avos from turning brown. Keeping leftover coriander (cilantro) in a glass of water can help it for last a lot longer than it would in the fridge. 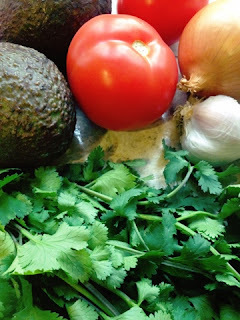 Hope you enjoy, I like to eat this as a dip with cornchips, in a burrito, on top of enchiladas or you can use it as a spread in a salad sandwich. 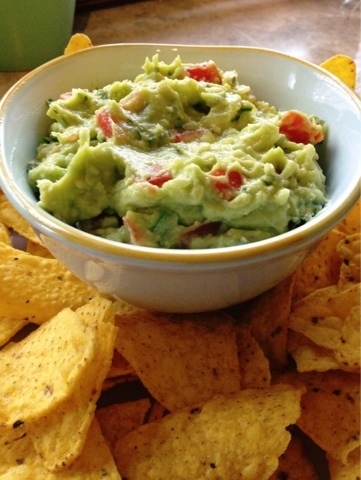 7 comments on "Amazing and Easy Guacalome Recipe"
I love a good guac, but I never make it, I'm not sure why. I'll have to try this recipe sometime. No worries!! I pretty much live on it all year round! haha it is one of my favourite things too!! Well I have a few more up my sleeve that I am planning! Thanks for following, Ill check out your blog too! Hi Karen! Thanks for popping over to my blog via FYBF. I was so glad to see this recipe when I came to visit - guacamole is my most favourite thing, especially when loaded with coriander and lime juice! I think I'm going to live on it in Summer!